Arinsal is a warm and welcoming resort with a real village feel. Stretching just two kilometers from Erts are up to the Ushuaia Hotel, it’s surprising how much has been packed into this wonderful area. Arinsal is known for it’s atmosphere and ambience both on and off the slopes. The small and friendly bars, cafes and restaurants come alive in time time for you making your way off the slopes and in need of refreshment and relaxation. The village is split into 3 parts. The lower end of the resort is known as Erts, here you will find the Hotel Palarine, Hotel Paloma and well known Hotel St Gothard. The centre of the village is the gondola lift that takes you into the Arinsal Pal ski area. 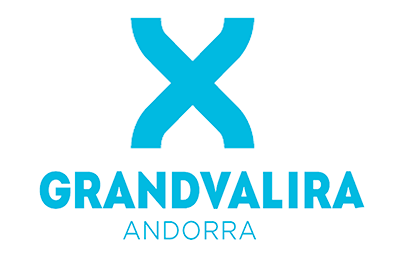 This is within easy reach of all Arinsal central hotels. The top of Arinsal is the Hotel Ushuaia & Patagonia, there is a modern chairlift access from here. 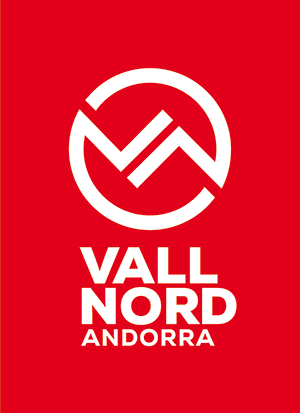 Vallnord is actually made up of two different ski resorts, the Pal Arinsal resort and the Ordino Arcalís resort, which join the slopes in the valleys of La Massana and Ordino. 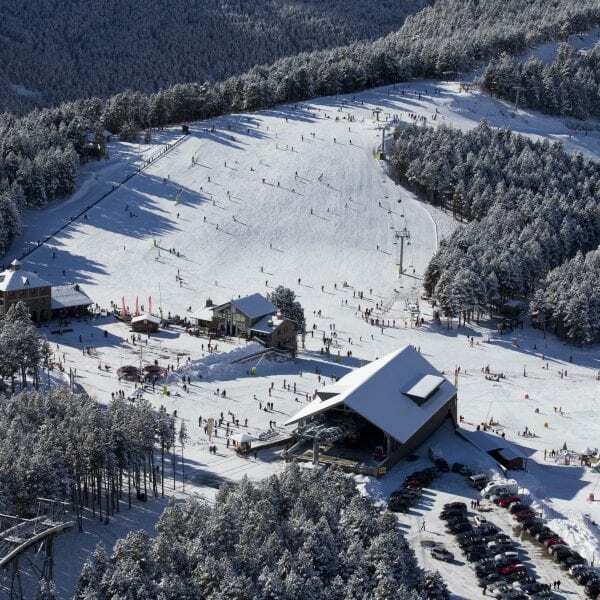 The Pal Arinsal resort has two sectors: Pal and Arinsal. It has 5 slalom slopes, 7 green runs, 16 blue, 17 red and 4 black. Both sectors are connected by cable car, although each has different access points. Ordino Arcalís, on the other hand, is one single sector. It has 6 slalom slopes, 9 green runs, 6 blue, 10 red and 2 black. The hotels Princesa Parc and Diana Parc Wellness center where, you can enjoy all the amenities and aquatic installations of a SPA. Also choose from among state-of-the art treatments in beauty, and wellness. 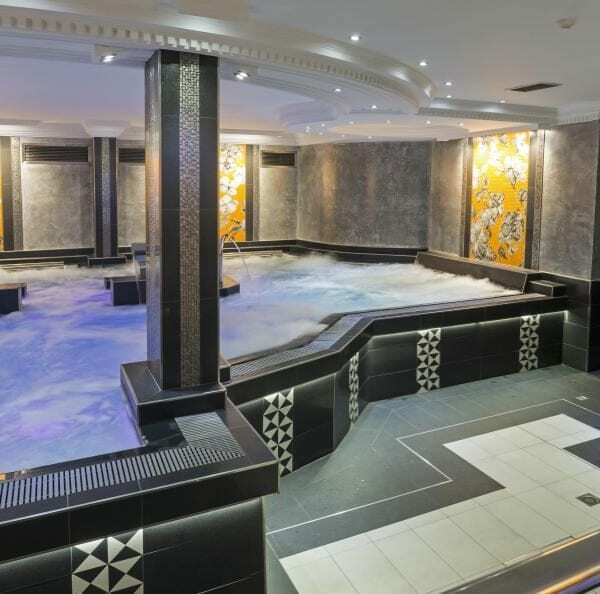 Massages, therapies, beauty treatments, facials, and the latest “Cava” (spanish champagne), gold and pearl body treatments are just some of the many treatments available for you at the Wellness center. 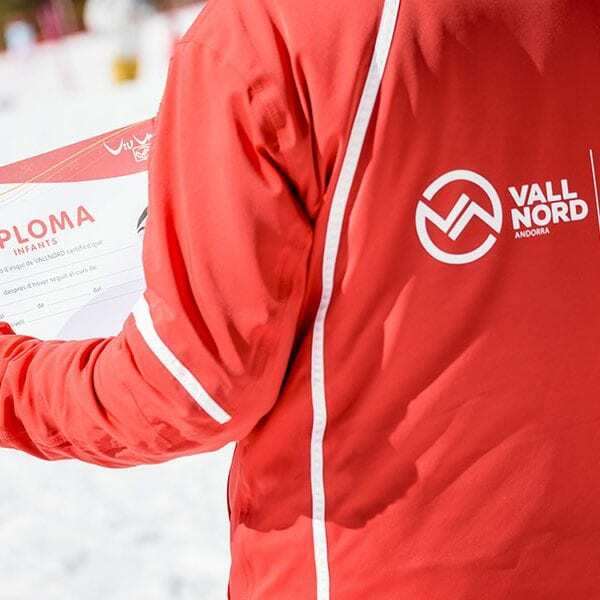 Vallnord – Arinsal ski school has a range of products to suit all from five day group school to private lessons.